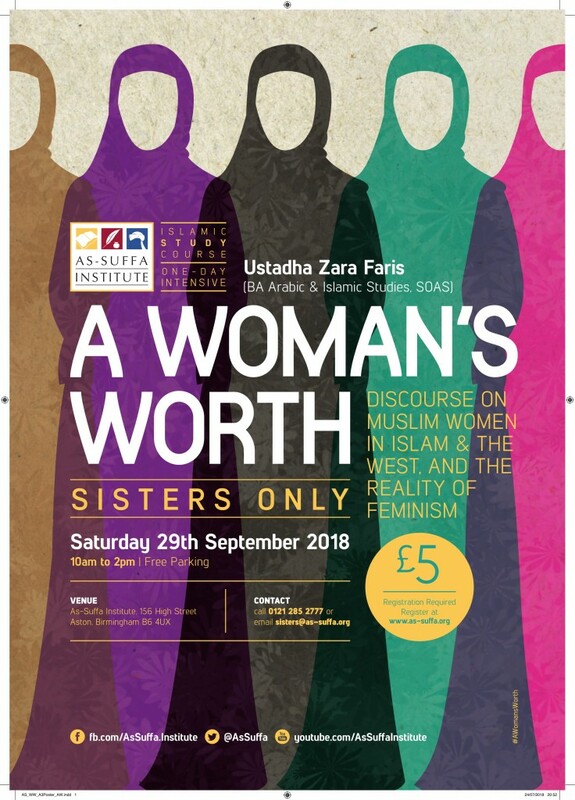 A discourse on Muslim women in Islam, their role and struggles in the West, and the reality of feminism. An excellent opportunity for Muslim sisters to discover their identity and rekindle pride in their faith. Taught by guest teacher Ustadha Zara Faris. Please bring a notepad and pen to take notes for maximum benefit. Unfortunately there is no creche facility available.